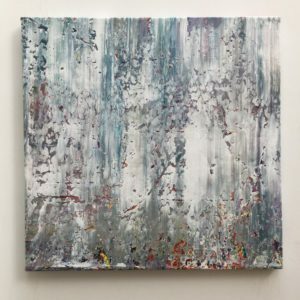 Lawrence Morton is a contemporary abstract painter living in Toronto. 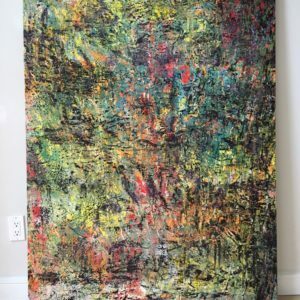 Largely self-taught, he studied art history and art at Queen’s University and the Toronto School of Art. 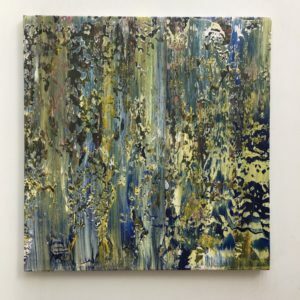 His large scale paintings are a unique mix of careful planning and chance. 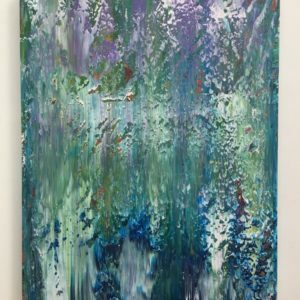 Using a variety of tools such as customized squeegees, palette knives, brushes and his hands, Lawrence creates unique, emotionally-charged works of art that are both inspiring and thought-provoking. 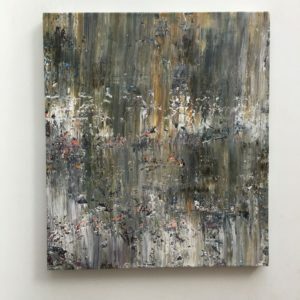 Lawrence’s creative process involves building up anywhere from five to 15+ layers of paint and then gradually stripping them away, revealing a complex interplay of colours, shapes and textures. 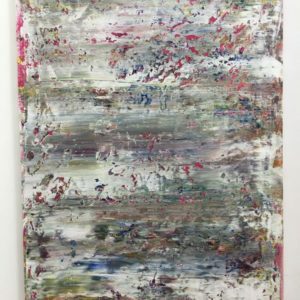 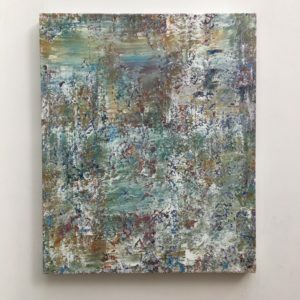 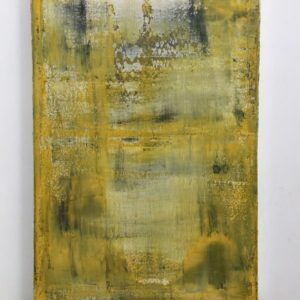 Influenced by painters including Gerhard Richter, Willem de Kooning, Larry Poons and Cecily Brown, Lawrence’s dramatic and dense non-representational compositions are carefully constructed artistic statements that ultimately allow the viewer to embark on a journey of self-discovery and wonderment.